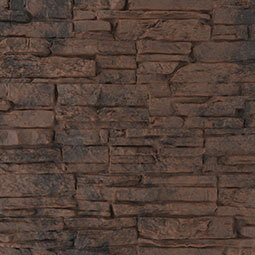 Increase the value of your residential or commercial property with our stunning faux stone siding. Renovating your exterior or interior project just got faster and easier than before with our lightweight and durable urethane panels that install in minutes. 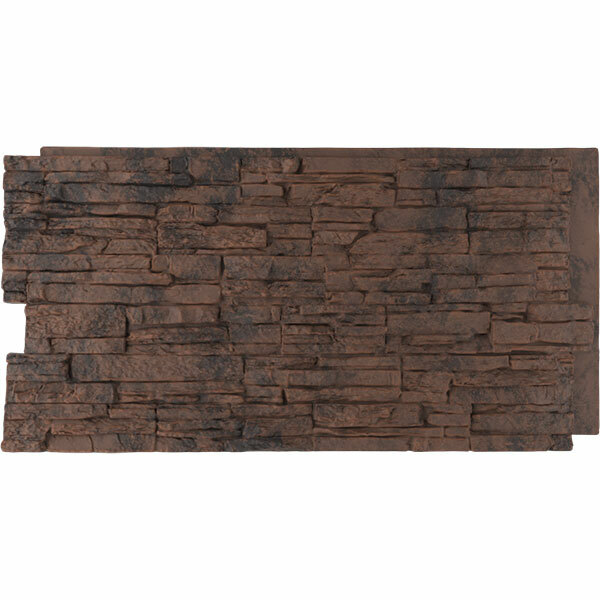 StoneWall panels are an attractive, durable and weather resistant alternative to hard-to-install real stacked stone. Our tough, replicated stone siding was built to last and can withstand extreme changes in temperature, varying levels of rainfall and snow, and other environmental issues. Requiring only construction adhesive and screws, our panels can be easily cut and installed using everyday woodworking tools. Our seamless, interlocking panels save you time and money when classic stone is the look you desire. StoneWall panels have been designed to eliminate the need for professional mason if you want to complete the project yourself quickly and easily. Impervious to decay, insect infestation, mold or mildew and fading from sunlight make our products a low-maintenance, high-end upgrade. Molded from real stone and rock, the panels look and feel authentic, making impressive interior projects a snap too. Our faux siding panels are a smart investment, as they are affordable, simple to install, and add instant value to your home.